Also available in different sizes and shapes and with or without anti-metal layer. 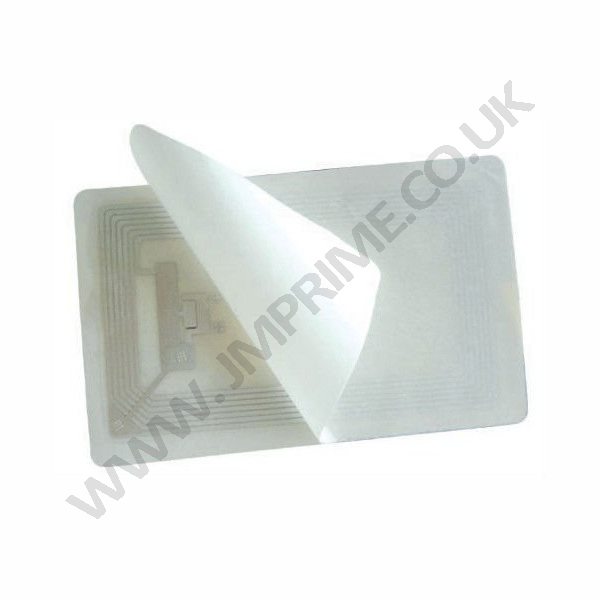 Standard ISO14443A 13.56mhz 1K mifare RFID labels. 35mm x 35mm square label with sticker. Also available in different sizes and shapes. Suitable for personalisation with any kind of printing. ISO1443A 1K S50 mifare labels can also be sue as NFC contactless labels. ISO1443A 1K 13.56mhz mifare labels store 1K of information divided into 16 sectors of 4 blocks (each block contains 16 bytes). The last block of each sector is used to store the access keys and conditions; also the first block of sector 0 (the sectors are numbered 0 to 15 and the blocks 0 to 3) is used to store the card serial number (CSN) and other identifying information. Therefore, the amount of space used to store application data is in practice 752 bytes. 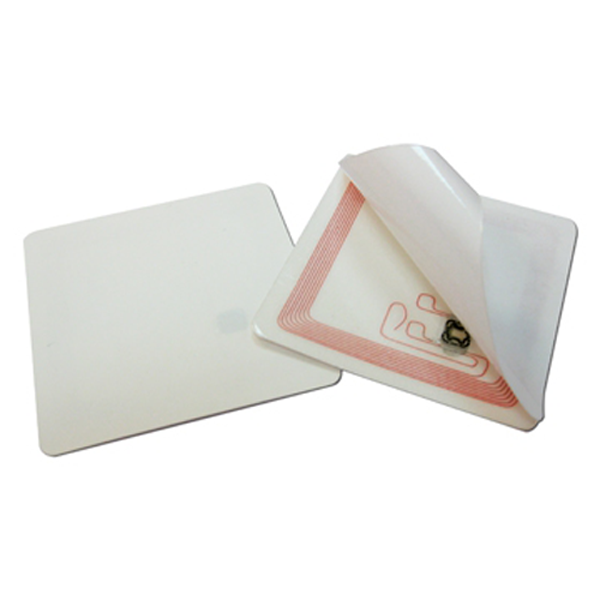 We also provide printing and encoding facility for all kinds of RFID cards, tags, labels, keyfobs, wristbands, etc.. please contact us for pricing.